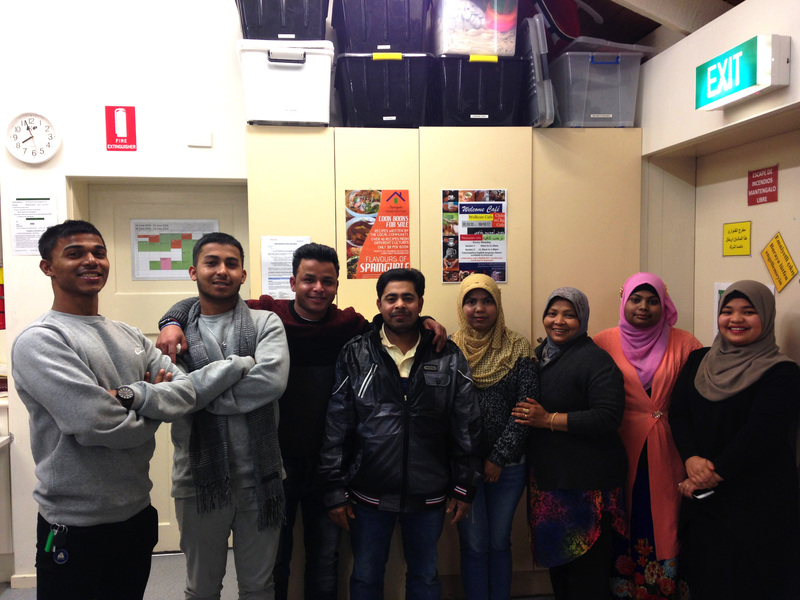 Link Health and Community (Link HC) received funding from DHS (administered by VTMC, VMIAC and Tandem) to work with people in the Rohingya community in the South East suburbs of Melbourne. Myanmar (previously known as Burma) does not recognise the Rohingya as an ethnic group and their heritage and land rights are denied, leaving them stateless. In August 2017, the ongoing persecution, genocide and attacks on the Rohingya escalated and almost 1,000,000 Rohingyan people fled the Rakhine state in Myanmar. Approximately 800 Rohingyan people now live in the South Eastern suburbs of Melbourne, especially Springvale. Many of these Rohingyan refugees and asylum seekers live with precarious visa status and are worried about their friends, family and loved ones back home, in refugee camps or in other countries. Rohingya people speak a variety of languages including Rohingya (not a written language), Burmese, Malay, Bengali, Indonesian and English. The aim of our work is to support Rohingya community members to become familiar and comfortable with local health and social services. We are listening to the community’s needs and will work together, with community members and other services, so that the Rohingya community can access the services and education they need to enjoy good physical and mental health, participate in volunteer and paid work opportunities, and connect across communities. Using a co-design approach, Link HC is working with the Rohingyan community leaders in Springvale to shape the project, prioritise health topics and ‘train the trainer’. The community leaders will then support the transfer of health knowledge into their wider community.